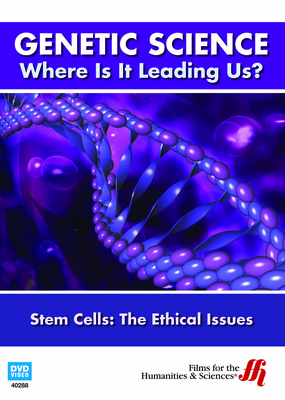 Bring yourself up to date with the deep ethical issues surrounding human stem cells and their use with this enhanced DVD. Holding the promise of healing through a variety of useful applications, stem cell research and development has been an exciting prospect for scientists and physicians. However, it has also opened a plethora of moral and ethical concerns; especially when the source is embryonic. This DVD will explore the science behind the research as well as the debates raging around this controversial topic. Interviews are included from those working in the field of genetics, from prominent ethicists and even from patients whose very lives are impacted by the decisions ultimately made. Information is presented from both sides of the issue to provide a balanced perspective. Life itself is at the root of this debate. 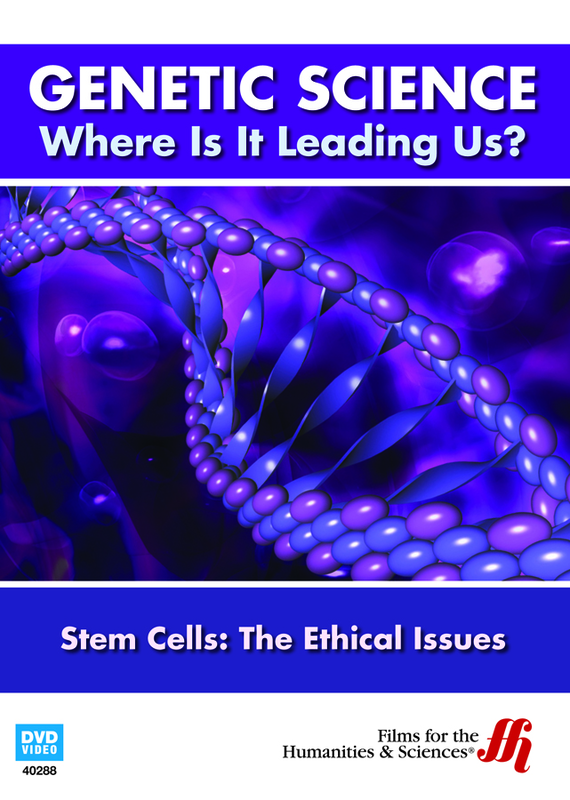 Is embryonic stem cell research a viable medical tool or a moral nightmare? Has there been enough research done to come to a firm conclusion? After watching this DVD, you'll have a greater understanding upon which to decide for yourself. This enhanced DVD includes additional resources for you to continue researching on your own.